Pulsar® 805 IR Flashlight provides extra IR illumination to increase detection range! Increase detection range! 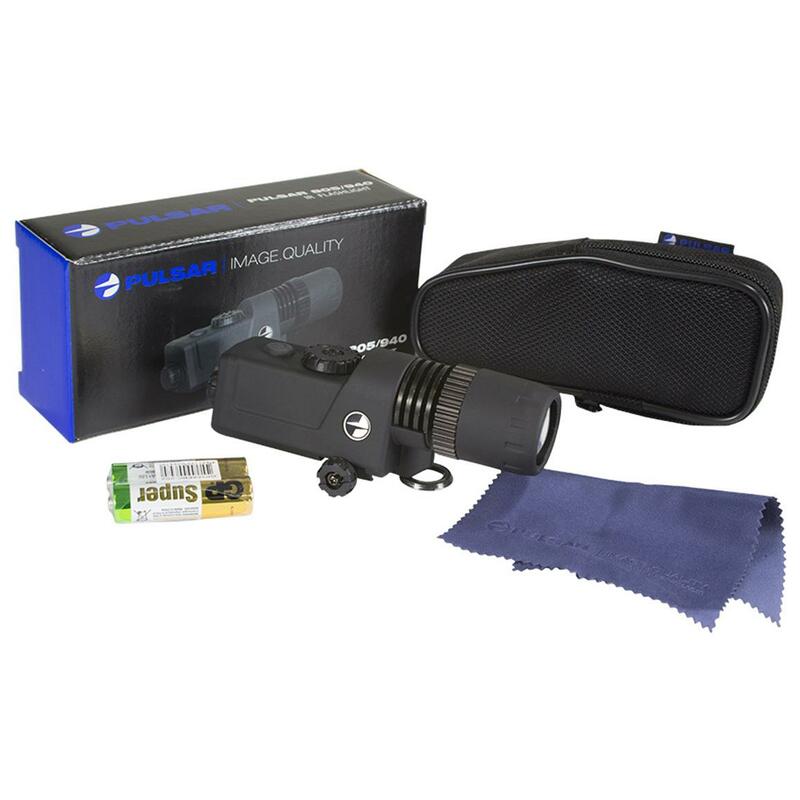 This Pulsar 805 IR Flashlight provides additional IR illumination in low-light conditions or complete darkness. 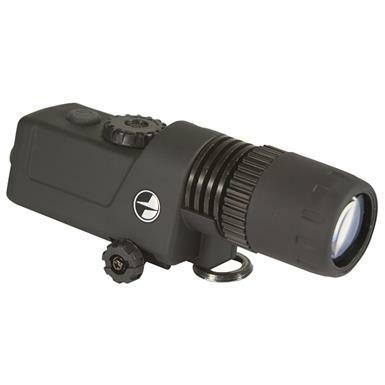 Attaches easily to your night-vision scope with the included Weaver mount and will help you identify objects more accurately, and also get a more detailed image of the object.